Then the king made Daniel a great man, and gave him many great gifts, and made him ruler over the whole province of Babylon, and chief of the governors over all the wise men of Babylon. Then Daniel requested of the king, and he set Shadrach, Meshach, and Abednego, over the affairs of the province of Babylon: but Daniel sat in the gate of the king. Selflessness is the solution to every challenges we can name in our relationships. The case of Daniel, Shadrach, Meshach, and Abednego is another biblical examples of Covenant relationships that is completely Divine. Theirs is a highlight of Proverbs 18:24 ‘a friend who sticks closer than a brother’. The Divine factor in their relationship is most overwhelming in the various ways God used them to show King Nebuchadnezzar and the entire Babylonians that God is great and the only God. Should our Changing Times Change our Friends? “Wealth brings many friends, but a poor man is deserted by his friend. Many curry favor of an official; everyone is a friend of the gift giver. All the relatives of a poor person shun him—how much more do his friends avoid him! Though he runs after them pleading, they aren’t around”. Promotion brings many new friends and creates a wall against the old friends. This is probably because people like to show off their new status and most times they do this by parading with the people in their new status to show that they too have arrived. The importance of Covenant relationships as enlisted in my previous article (covenant friends a prerequisite for living life by design) is much to be esteemed than the pleasure in new flashy friends. In the case of Daniel and his friends, their continued relationship remained a threat to the kingdom of darkness prevailing over Babylon. To make a relationship work in circumstances like this requires that one shew himself friendly by looking out for one another and stick to being a friend sometimes by taking cautious measures to keep the relationship working. Like Daniel did when he requested that Shadrach, Meshach, and Abednego be promoted to high positions. At Daniel’s request, the king appointed Shadrach, Meshach, and Abednego to be in charge of all the affairs of the province of Babylon, while Daniel remained in the king’s court. 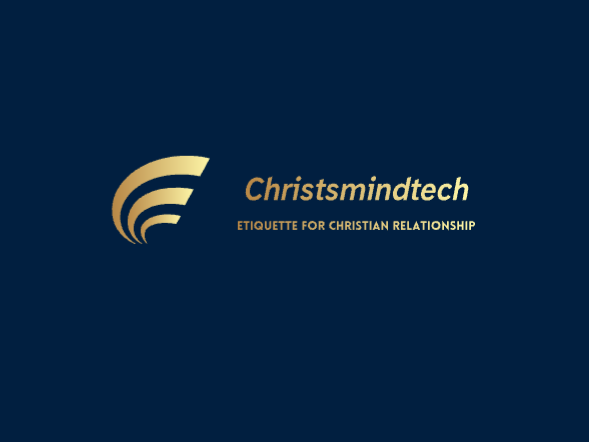 Many persons talk about defining a relationship: we may consider defining our next relationships as a covenant relationship. Are there persons that gives you a synergistic capabilities to do the impossible? ( the one shall chase a thousandth and two ten thousandth principle). We need to define them, define the areas of this capacity and consciously stick to them. Purpose thrives effortlessly in partnership. By doing your part and having others do theirs, the goal is achieved effortlessly. This principle (the partnership principle) is highlighted in the purpose for which God tasked Elijah to anoint Elisha, Jehu and Hazael all to one goal (1king 19:15_17): watch what God said in verse 17: “And it shall come to pass, that him that escapeth the sword of Hazael shall Jehu slay: and him that escapeth from the sword of Jehu shall Elisha slay”. We need partners who fights with us in every course of life. Fighting in prayers, in wisdom, in counsel and in action. Remember, “Two is better than one…and…a triple-braided cord is not easily broken”(Eccl4:9-12). We need to define a set of friends we could comfortably account to (the accountability principle). Many a times we enter into mistakes when we adopt ‘mind my business’ approach to life hurdles. For instance, decisions like dropping out of school though not always a foolish decision, but if we are able to open up to friends we get better convictions that we are rightly led. Most of our secret decisions are full of risks and dead ends. I know, no one will successfully commit suicide if he/she opens up to a friend! Do not keep your secret decisions to yourself; make friends who are accountable, who you could share counsel with. Daniel was the wisest man in the empire, but he still needed his covenant friends to lend their might to his assignment! Do all to keep your covenant friends.